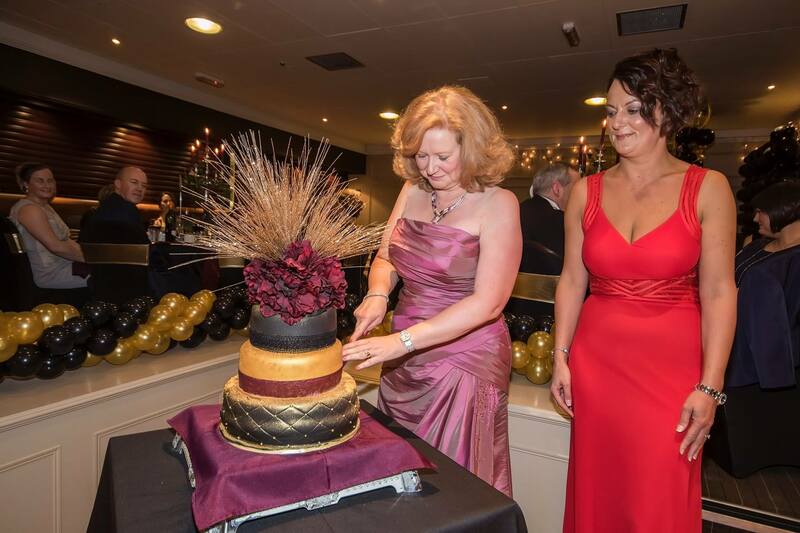 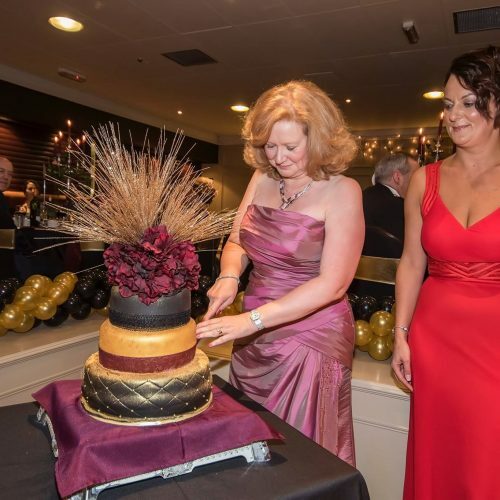 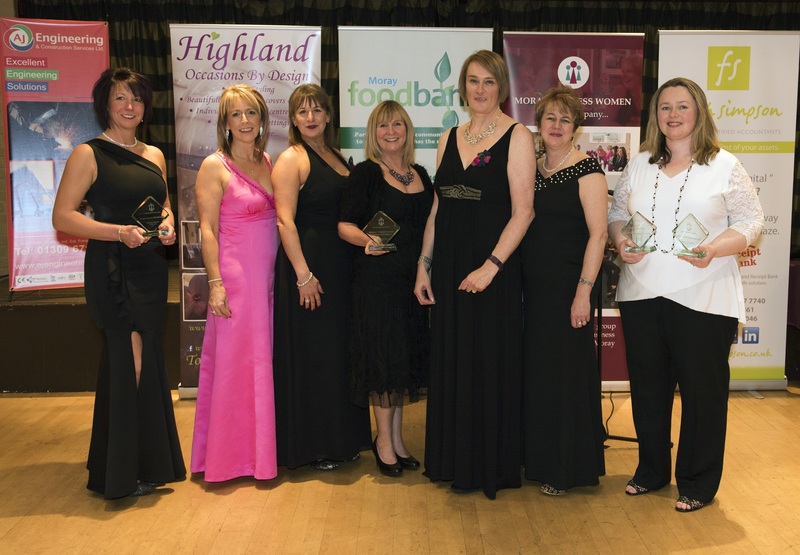 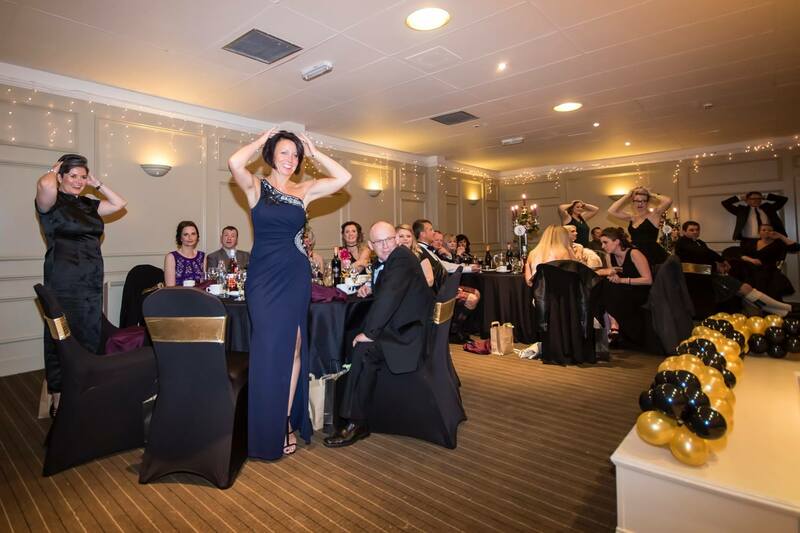 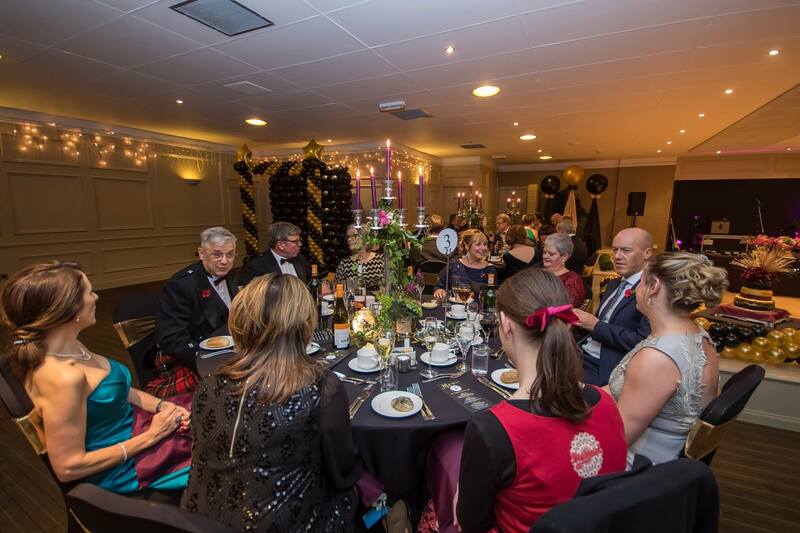 Every autumn we celebrate the Moray Business Women year at our Annual Awards Ball and Charity Night. 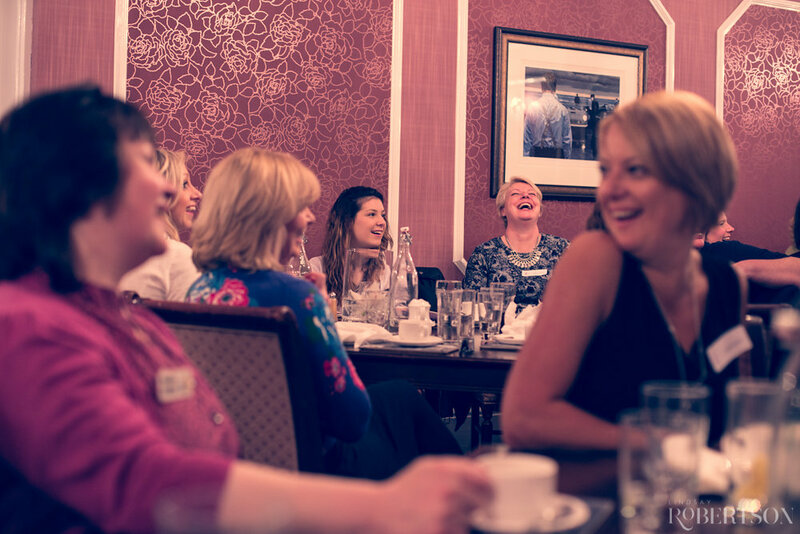 The evening serves to showcase and celebrate the achievement of women in business across Moray in all sectors, whether running your own business or working in business. 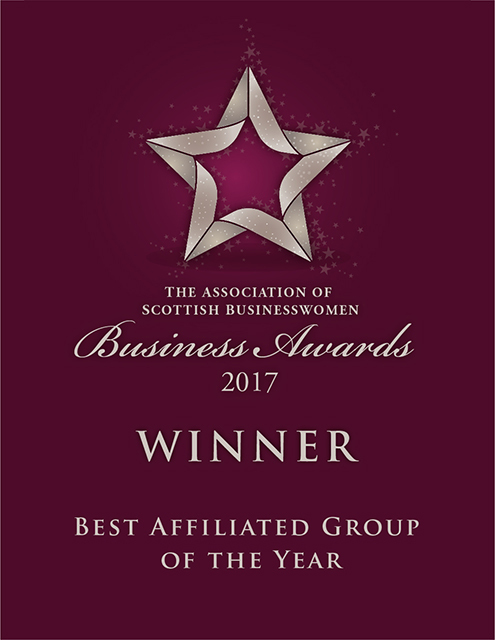 A ‘solopreneur’ or a team. 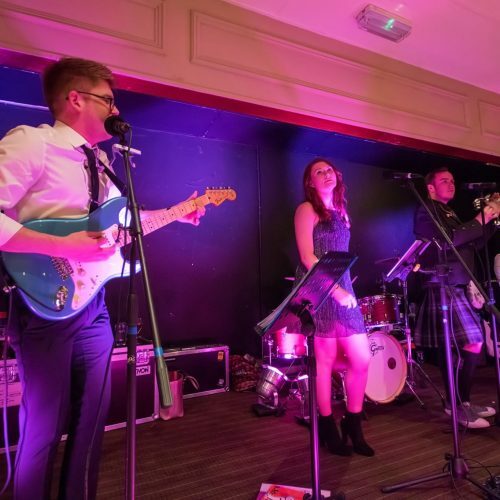 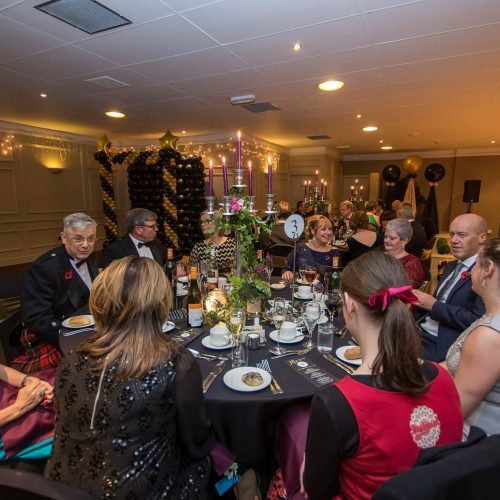 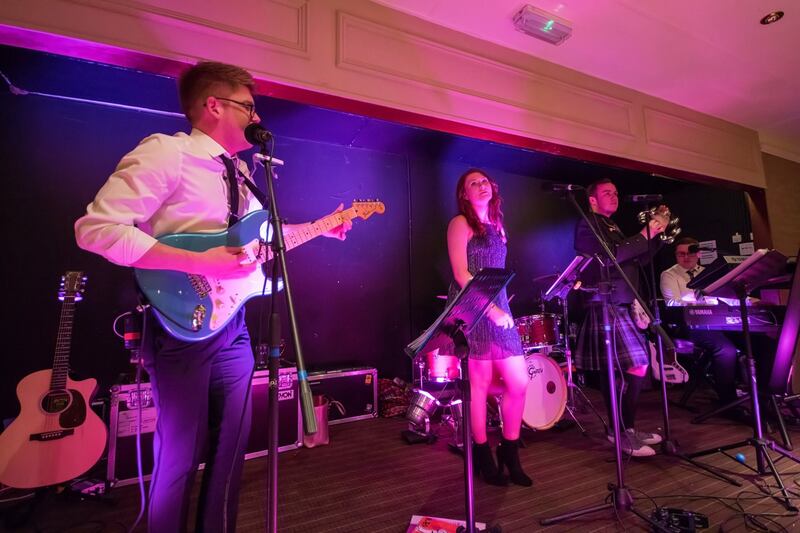 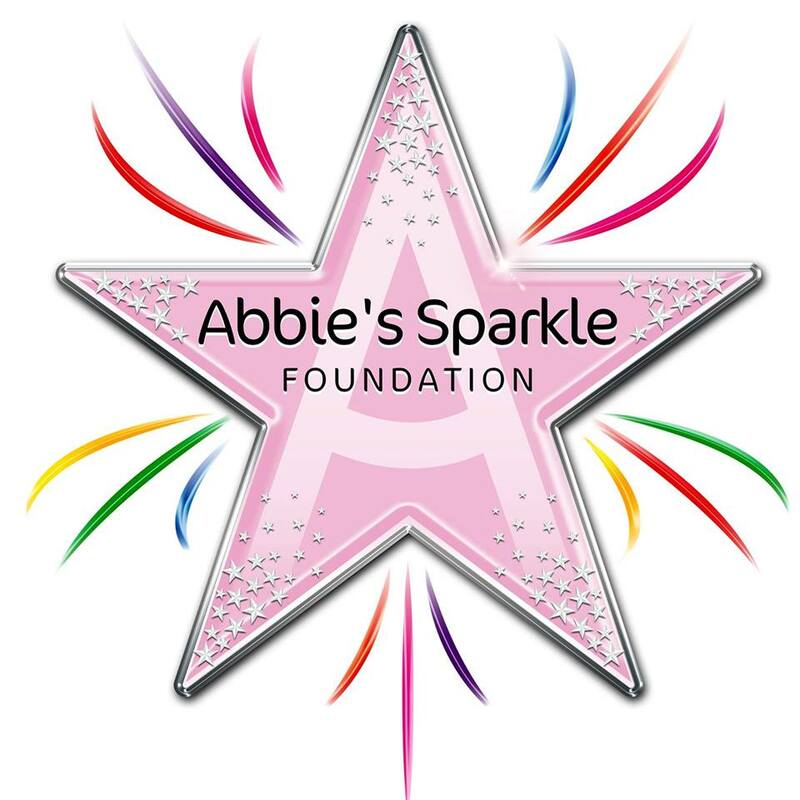 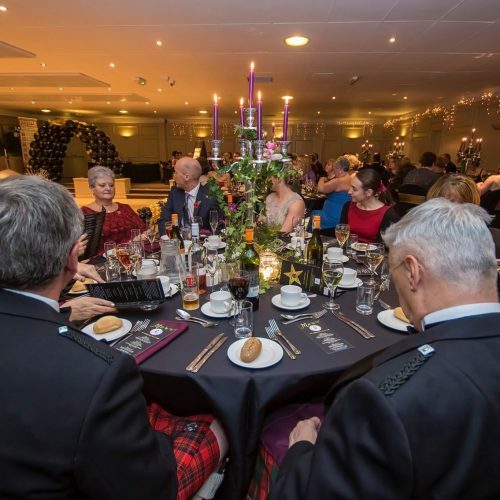 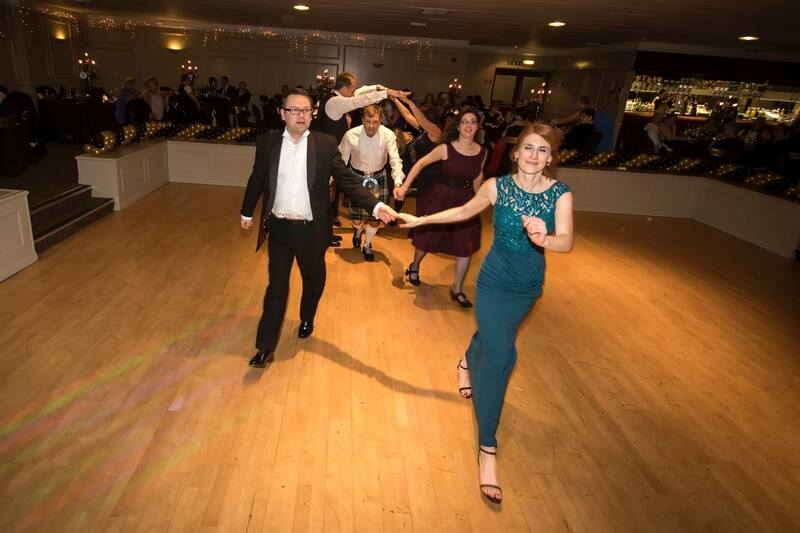 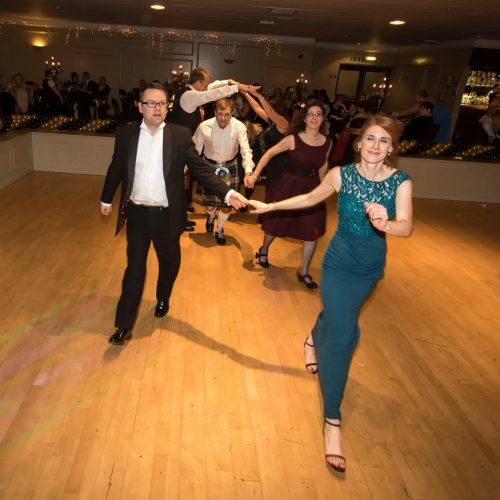 Not only do we recognise and highlight the ever increasing contribution of women to the economic success of Moray, but we also raise funds for our well-deserving charity of the year on the night. 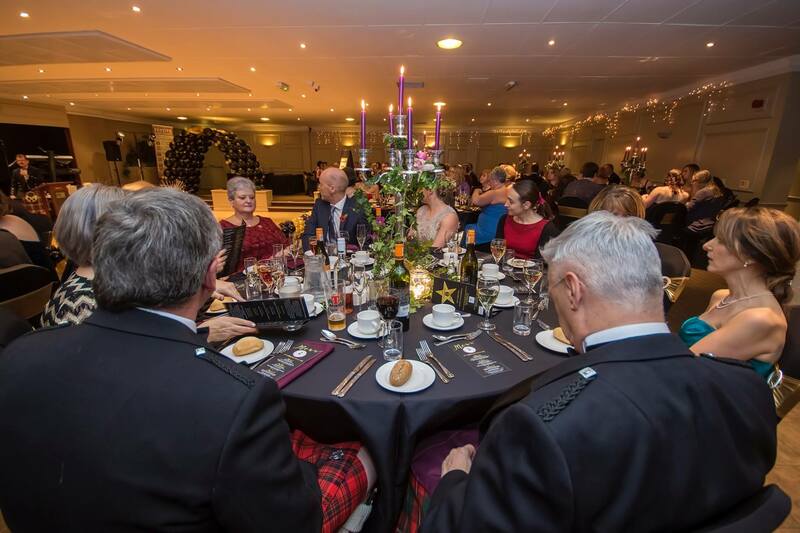 Tickets are now on sale through this Eventbrite link ~ MBW Annual Awards Ball 2018.